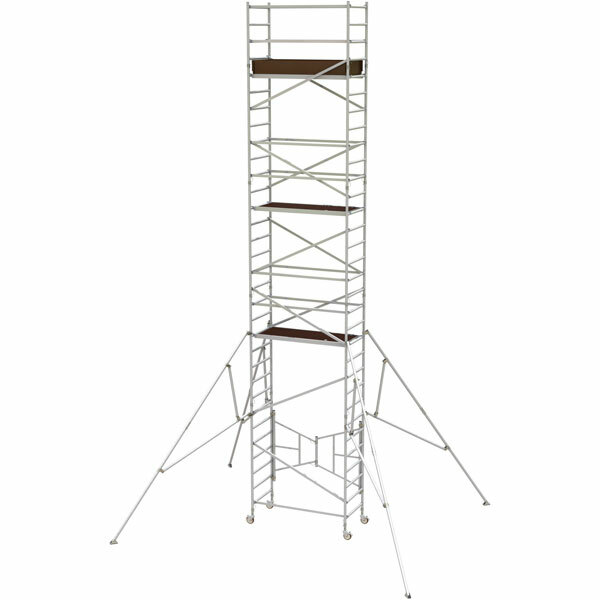 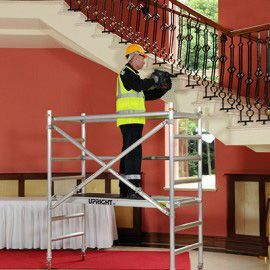 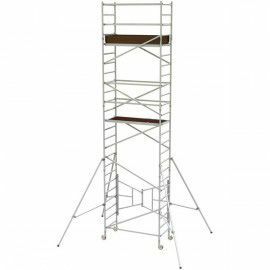 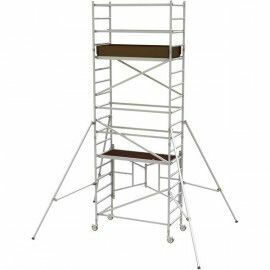 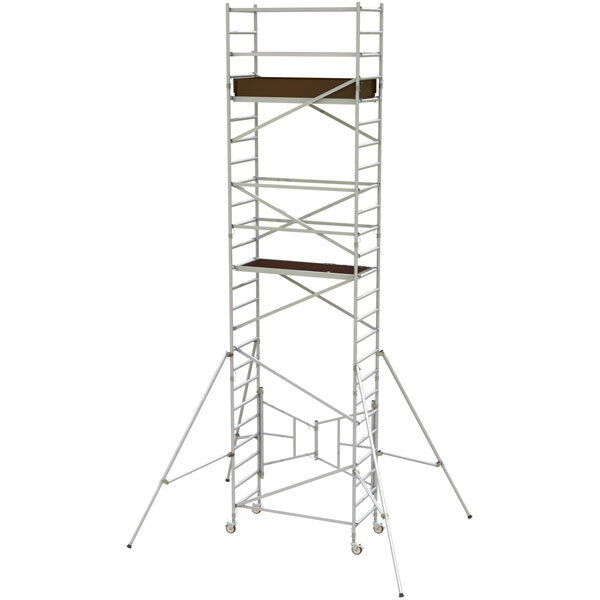 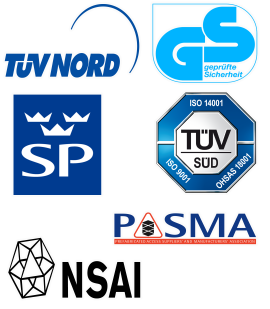 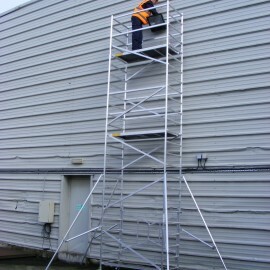 The TT250 Trade Tower is the perfect choice for tradesmen looking for a quality but lower priced lightwork mobile tower. 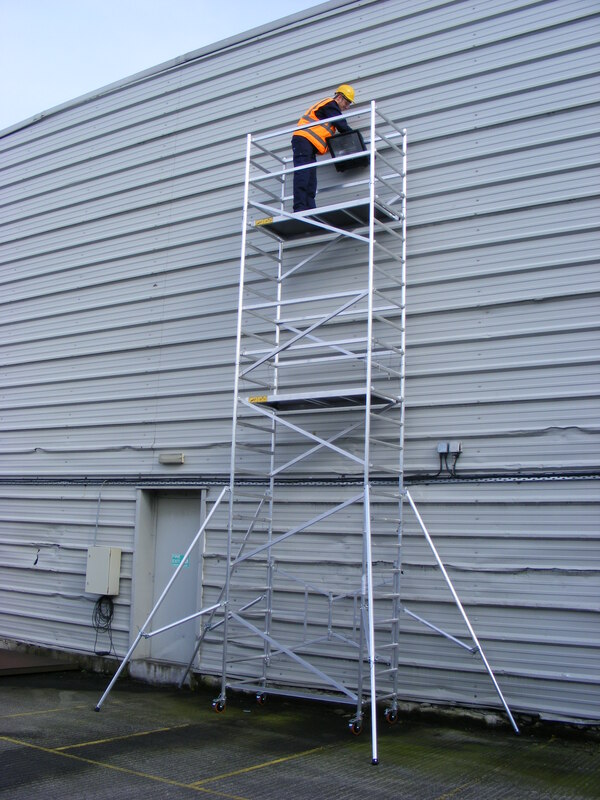 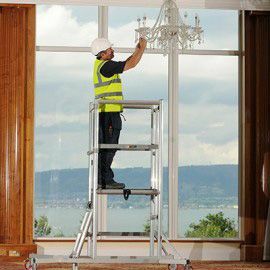 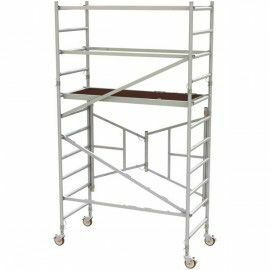 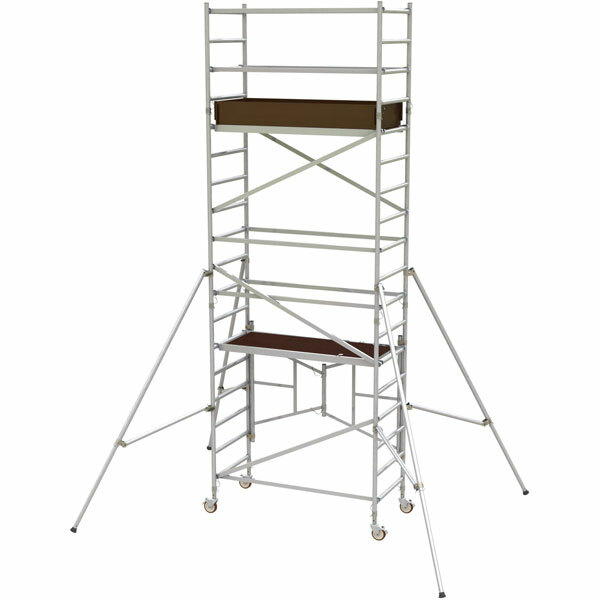 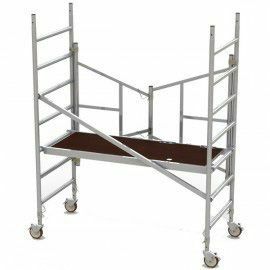 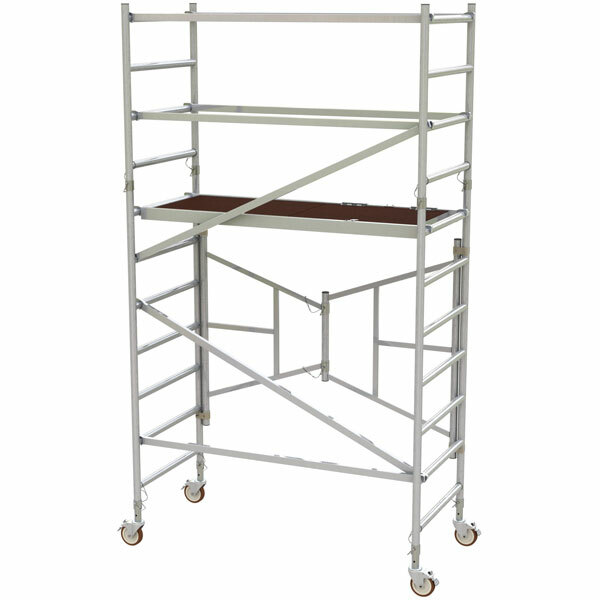 With folding base unit and extension packs it is ready to order in a range of working heights up to 7.1m. 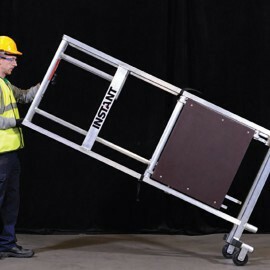 The TT250 is perfect for light jobs around the house or light trade work.